They recently won the Safe Work Australia’s Award for Good Design for their Powered Hand Truck, which replaces the need for a forklift and has cut shoulder and back injuries in the workplace. “A focus on health and safety in design helps eliminate hazards and risks before they enter the workplace. 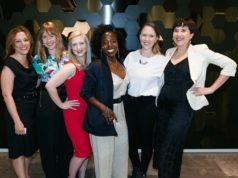 Good work design can radically transform the workplace in ways that benefit the business, workers, clients and others in the supply chain.” said Safe Work Australia CEO, Ms Michelle Baxter. 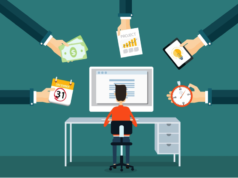 The company is about making inefficiencies extinct and Rory Kennard, the founder and CEO, who also designs the products, makes them specifically to save workers time, solve a problem and remove inefficiencies in the workplace. How did Makinex burst onto the construction scene? “I initially started designing and selling construction products while I was running my own industrial design business. Being a mechanical engineer and owning my own industrial design business gave me such great exposure to the design and development of a huge range of products and industries,” said Rory. He further revealed that the construction product business went through a rebranding and refocus four years ago and Makinex was born. Rory says he has always been annoyed at inefficiencies and wanted to make things work better, faster and easier and has always had a passion for design and inventions. “My grandfather also invented products, it must run in the blood!” he intimated to Anthill. What has Makinex been up to lately? Rory has come up with a product called the Hose 2 Go, which is currently being used in the construction industry. The hose allows a 30 min constant flow of pressurised water, which is currently unheard of, so the potential for this technology is huge. The constant flow of water that allows you to suppress the dust when cutting, core drilling and grinding concrete. The hose is so simple to use and has a multitude of strong design features including No Pump which means greater reliability; no complicated electrics to breakdown; no battery to go flat or expensive replacements; no need to manually pump to get the water pressure you need; 14 litre capacity and up to 30 minutes of constant flowing water. The new Hose 2 Go has been in development for four years and the company feels this is the most innovative product to hit the hire and rental industry in a long time. Rory’s BHAG (Big Hairy Audacious Goal) is to have 20 products in 20 countries in 10 years. They are in year three of this plan and are overachieving these goals – they currently have 11 products in seven countries. 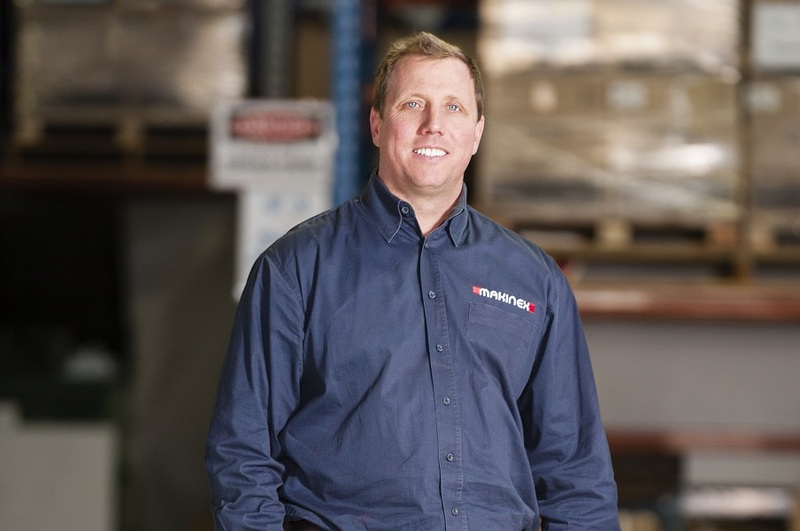 Makinex has had growth of over 20 per cent year on year for the past 5 years and their plans are to grow at over 30 per cent per year over the next four years hitting a 25 million turnover. They are also introducing at least two new innovative products each year and have an office in the USA with plans to expand to Asia. 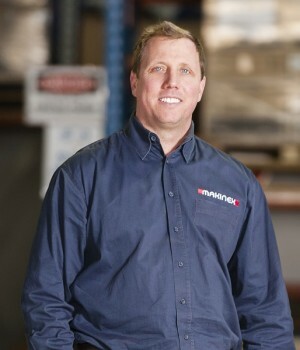 With plans to expand the existing designed product range, growth in local and global markets with offices in Los Angeles, and a global dealer network they have a commitment to ongoing research and development, Makinex is experiencing exponential growth, particularly in its own line of designed and manufactured products. “We believe that ‘good enough’ is never enough for our customers”, says Kennard.